Happy Thursday! 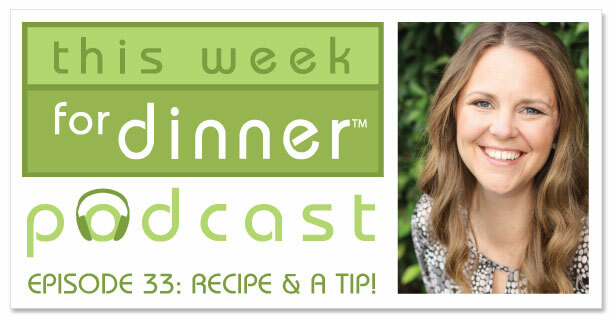 It has been quite a day, so I’m just now getting this podcast episode published, but at least it’s going live on a Thursday since it’s called Thursday Recipe & a Tip. Today I’m talking about the best way to store cheese and (surprise, surprise) my love for naan pizzas. A nice quick episode that will hopefully make life in the kitchen easier and tastier for you! You’ve convinced me. I’m on Team Cheese Bag (should we get buttons or shirts??)! Ordered mine last night!